"Those who fail to learn history are doomed to repeat it." It was on April 27, 1521 when the Battle of Mactan took place in what is called now The Liberty Shrine. 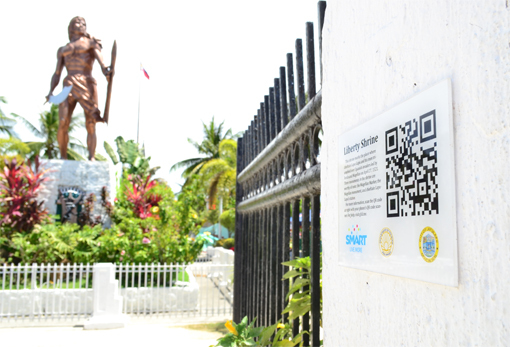 The City of Lapu-Lapu is commemorating the Battle of Mactan by a Re-enactment of what was believed that happen during the battle of Mactan every 27th day of April. A historical landmark full with week-long activities and Events. To extend the celebration of the Kadaugan sa Mactan, the City of Lapu-Lapu is also giving the Oponganons and all the Filipinoes in general the chance to experience how the men of Datu Lapu-lapu celebrate victory through Kadaugan Street Party. A two-day festivities to conclude and re-visit history by remembering what the first Filipino Hero, Datu Lapu-lapu has done to the country. 0 comments: on "Kadaugan sa Mactan & Kadaugan Street Party Schedule of Activities"